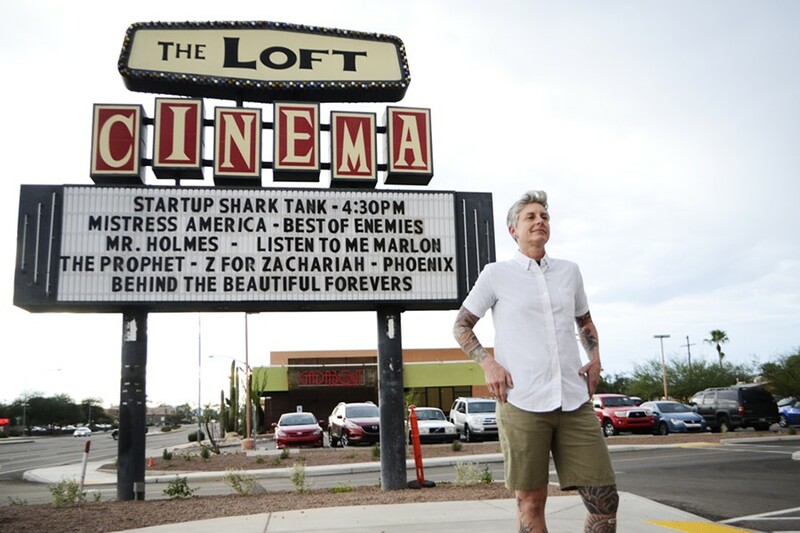 Tucson's film scene and movie nerds are plentiful, and the pinnacle of our cinema love has, and continues to be, The Loft Cinema. 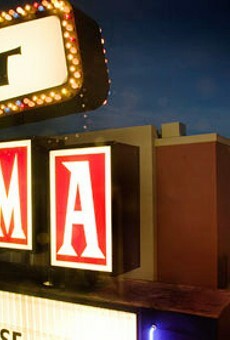 The ultimate source of independent films, unique Q&As, special guests and favorite cult films, the three-screen theater continues to reign supreme in the community. 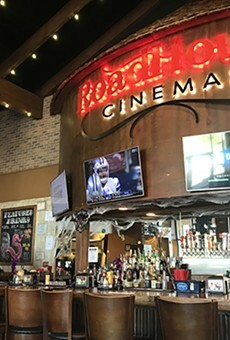 There's something about being able to enjoy a cold beer while watching the worst movie ever that just makes you feel like a hip adult every time.